Travel photography is a widely used term or category among both professional and amateur photographers. Normally, when you talk about travel photography, you think about remote or exotic places, but it doesn’t necessarily need to be like that. Travel photos can be made in your own backyard, but oftentimes it’s difficult to see it that way. 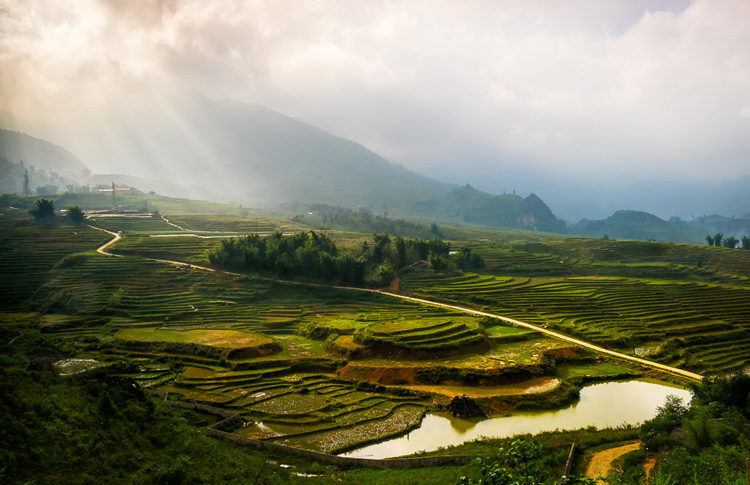 SAPA, VIETNAM – View of typical rice paddy landscape in Sapa, north Vietnam. Travel photography is about documenting the culture, the people, and the landscape of certain regions. For most of us, it’s natural to be uninspired to photograph the streets we walk every day. A photographer based in New York may not feel attracted to creating this kind of imagery in the Big Apple, but you can rest assured that any other shooter will jump at the first opportunity to do it. 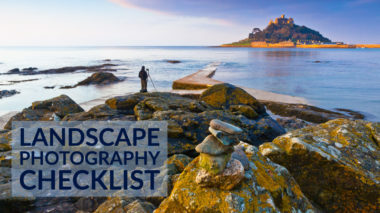 Whether you’re talking about family vacation photos or assignments for a magazine, one of the most important aspects of travel photography is to create a sense of place. Creating a sense of place is about transmitting the unique characteristics that make a region, a city, and its inhabitants special, different, or unique in relation to other parts of the world. 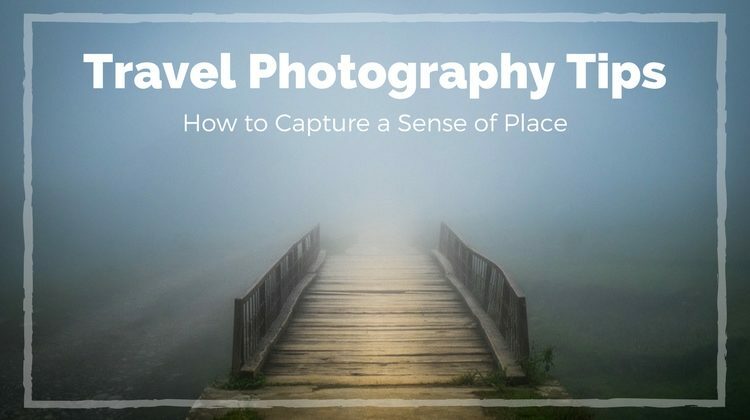 A sense of place in travel photography is about communicating the feelings, perceptions and how people interact amongst themselves and with their environment. 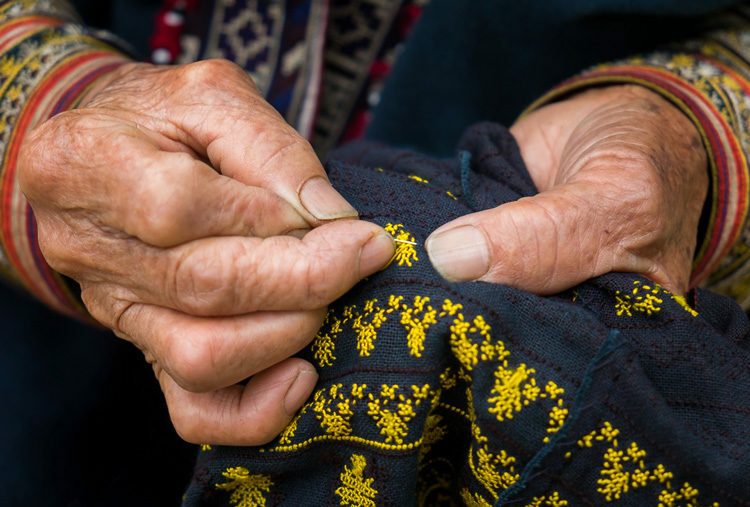 SAPA, VIETNAM – Detail of hands of old Red Dao woman knitting in Ta Phin Village near Sapa, North Vietnam. 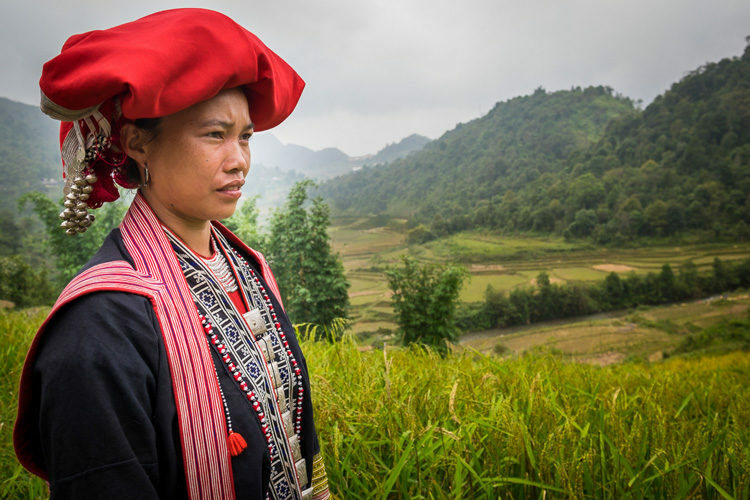 SAPA, VIETNAM – Young woman from the Red Dao minority on the rice fields in Ta Phin Village near Sapa, north Vietnam. If properly done, capturing a sense of place not only conveys the appearance or how a place looks, but also how it feels and what it represents. Despite the joy of traveling, every new region opens up creative opportunities, mainly because you’ll have to immerse yourself in the culture to get it right. Obviously, no two regions are equal, and therein lies the excitement for most of us with this type of work. This may be a broad or generic subject among a region, or in some places, it can be defined to a more specific topic; you’ll often see this in travel publications. As an example, let’s say in certain places like the Tuscan region of Italy, you could focus on the beautiful landscape and rolling hills or document the amazing heritage and food culture. There is no wrong or right on how to approach it and both ways are valid. 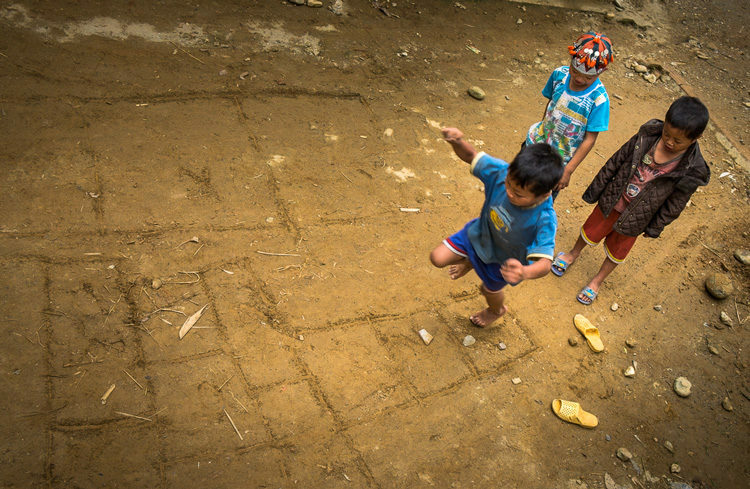 SAPA, VIETNAM – Kids playing hopscotch in Ta Phin Village near Sapa, north Vietnam. Transmitting sense of place is not difficult once you know what to look for, but keep in mind that it’s not easy to do with just one photograph. Multiple images are sometimes needed to truly achieve this. In a way, it can be seen more like a photo essay because a good photo is better than a thousand words, but imagine telling your story with a few photos. 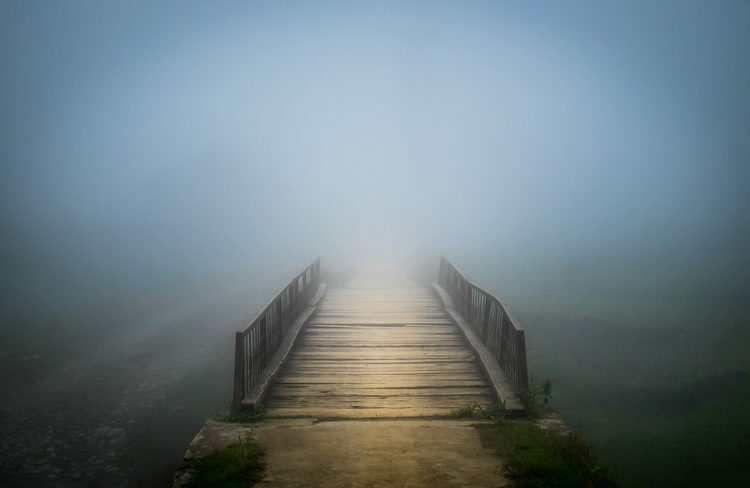 A good series of photos is always a powerful way to convey the way a place feels. 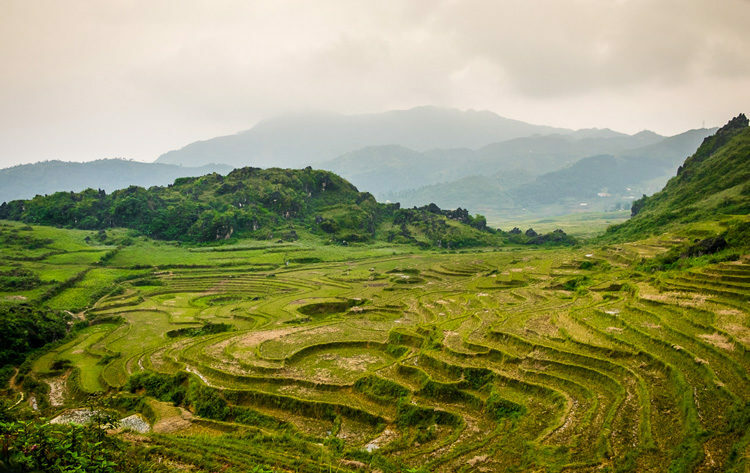 The photos in this article are examples from a recent trip to the Sapa region in North Vietnam. 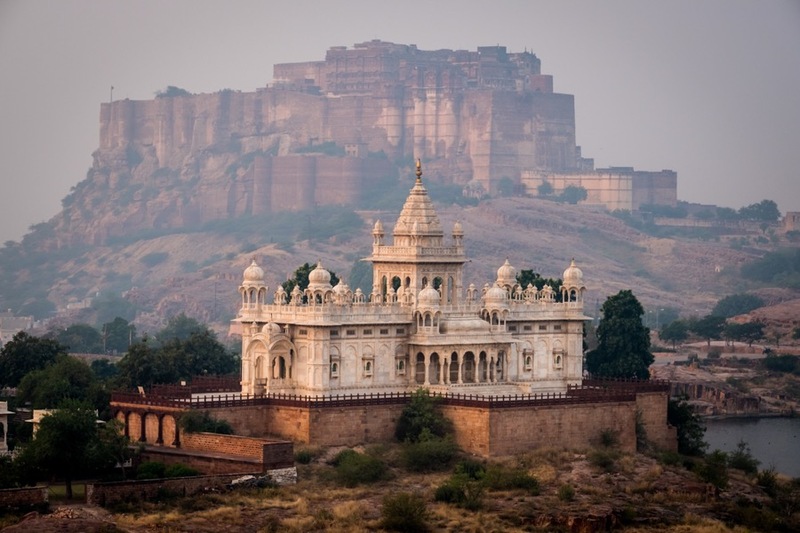 This area is known for its amazing landscape and the minority cultures that inhabit the area. 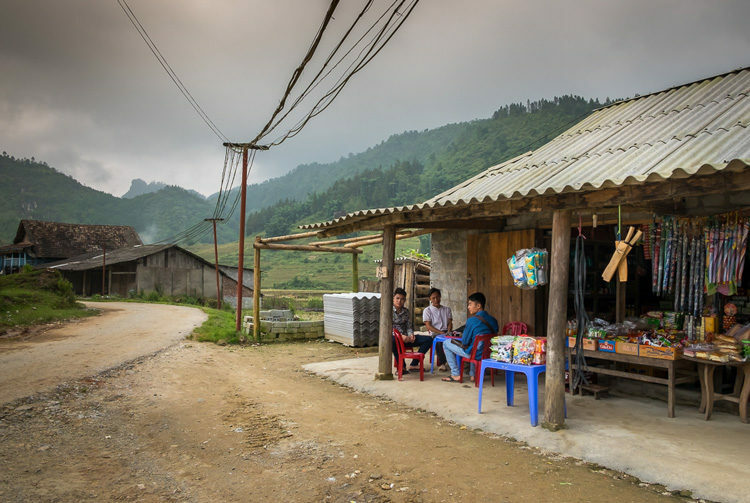 I spent five days in a small village in a home-stay provided by one Red Dao family. That not only allowed me to document the landscape but also the culture and the way this ancient tribe interacts with their environment. 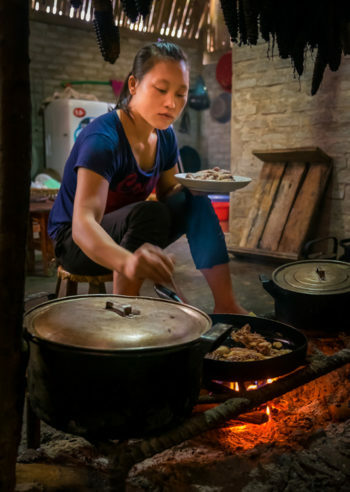 SAPA, VIETNAM – Young woman from the Red Dao minority cooking in a typical house of the Ta Phin Village near Sapa, North Vietnam. 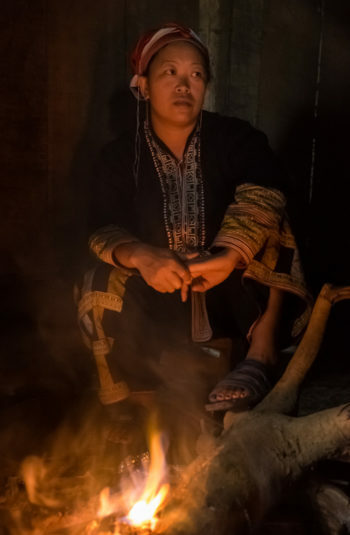 SAPA, VIETNAM – Woman from the Red Dao minority by a fire pit inside a home in Ta Phin Village near Sapa, north Vietnam. In less than 10 photos you can see and learn a lot about this place. There is the landscape, the village, their houses and streets, environmental portraits, and small details that can help any viewer understand how the place feels. In other words, they have captured its essence or sense of place. Have you done some travel photography that has captured a sense of the place you visited? What aspects did you choose to photograph? Please share them in the comments below. 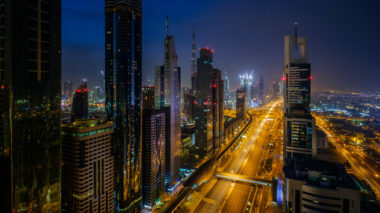 Daniel Korzeniewski is a Miami-based travel photographer whose work has appeared in several publications. 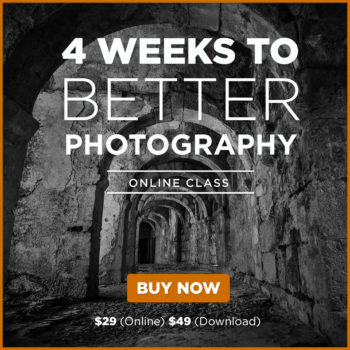 He contributes to various stock photography outlets and leads photo tours here at Digital Photo Mentor. Find more about his work, travel adventures at his website here. You can also follow him on Instagram. Photography is more than a passion to Daniel Korzeniewski, it’s a golden opportunity to document the world and share unique cultures with people across the globe. Embarking upon his creative path at the age of 17, he has since shot assignments and commercial work, lifestyle campaigns, and architectural and real estate projects. 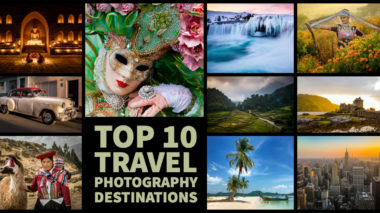 However, his primary focus is travel photography and photo tours. 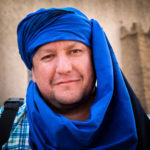 Daniel leads Digital Photo Mentor's India Tour, Myanmar Tour, Morocco Tour and the Photo Tour of Peru.